WASHINGTON, D.C., March 27, 2019 – Clutch, the leading B2B ratings and reviews platform, unveiled its annual list of the top service providers in the Boston and Philadelphia metro areas. 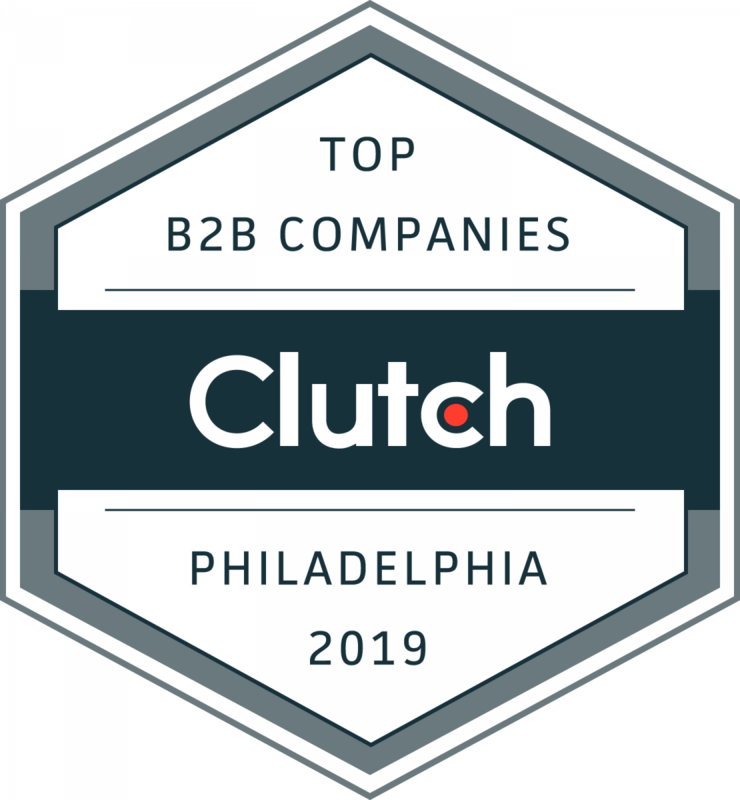 As a part of its analysis of East Coast cities, Clutch ranked these 202 companies according to their client feedback, work quality, services offered, and market presence. Clutch’s research on companies in Boston and Philadelphia is ongoing, and rankings are dynamic. The Clutch team invites interested companies to apply to get listed in the report next year. The results are a snapshot of Clutch’s Leaders Matrices on Thursday, March 14. Rankings are dynamic and may not reflect the rankings currently listed on Clutch’s website.